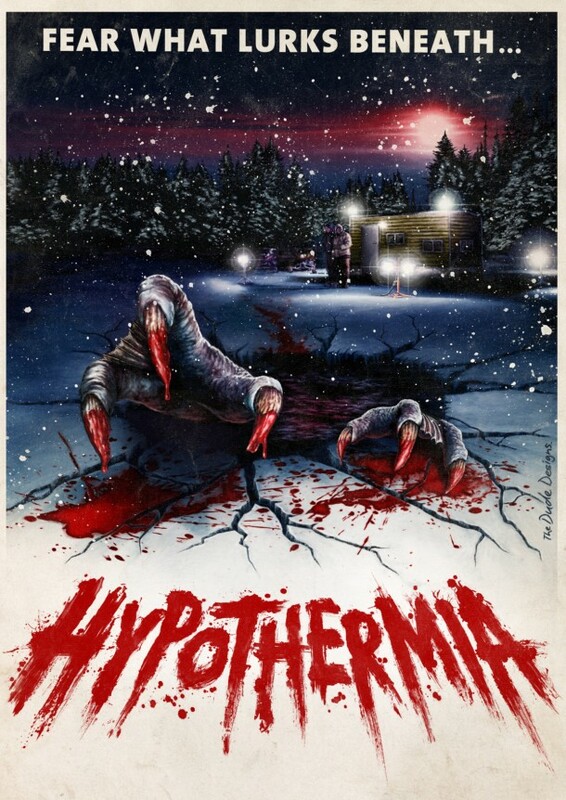 HYPOTHERMIA Poster Receives Media Spotlight! Yep. The Dude Designs are at it again, unleashing even more awesome eye-candy for you and I. Below we have their poster for Dark Sky Films’ upcoming flick Hypothermia. Check it out below and gaze at its awesomeness. « TALES FROM BEYOND THE PALE live in October!